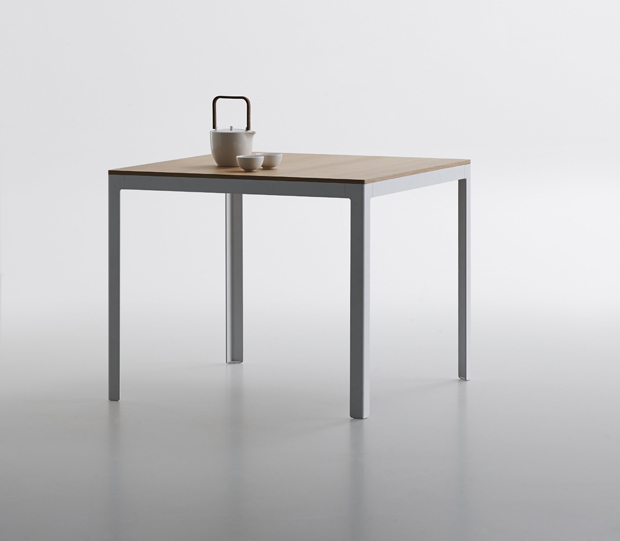 Min table. 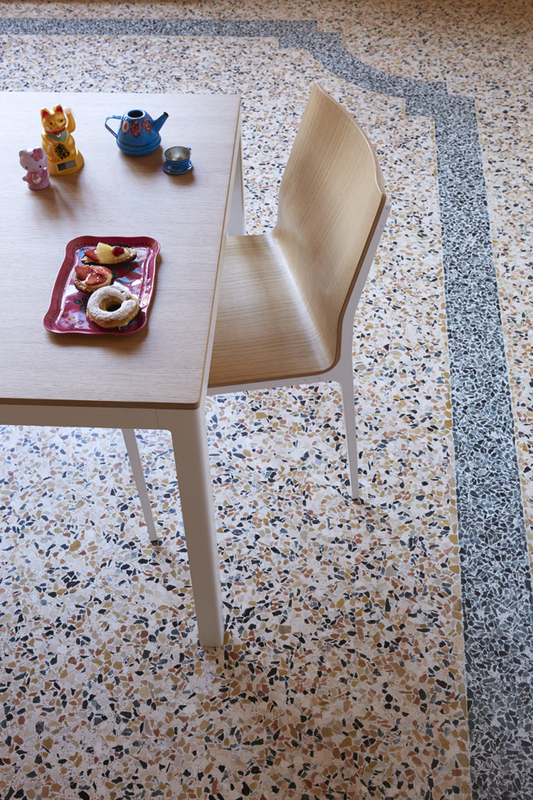 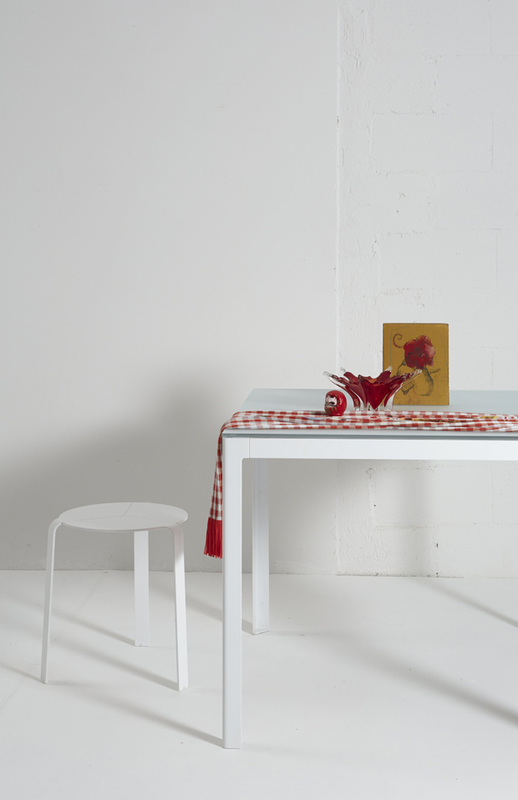 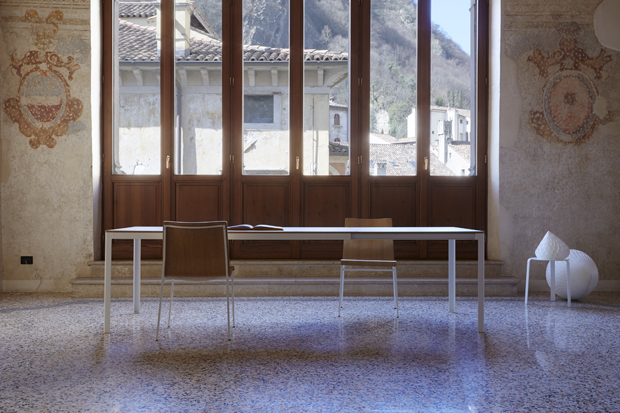 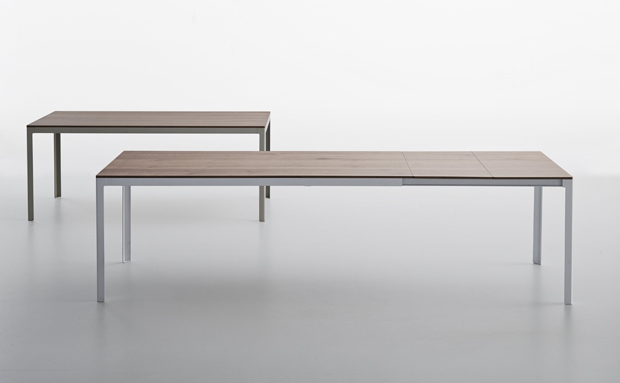 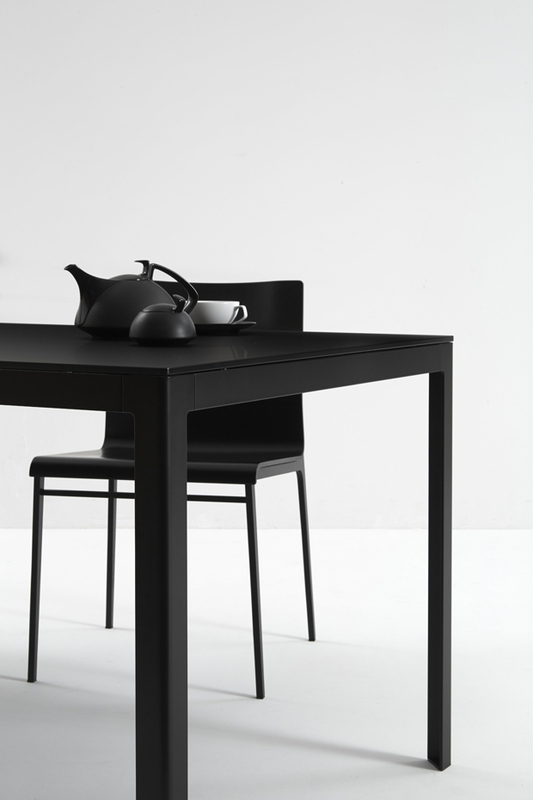 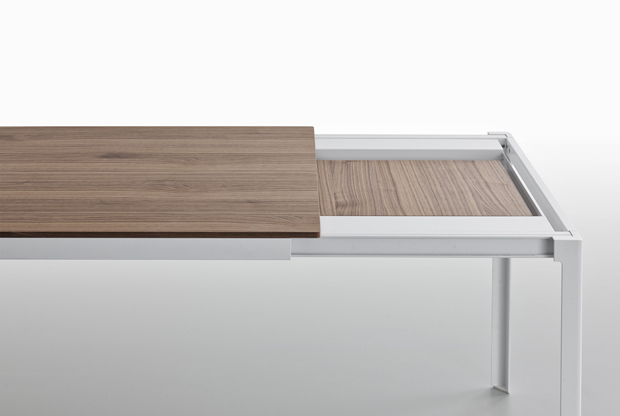 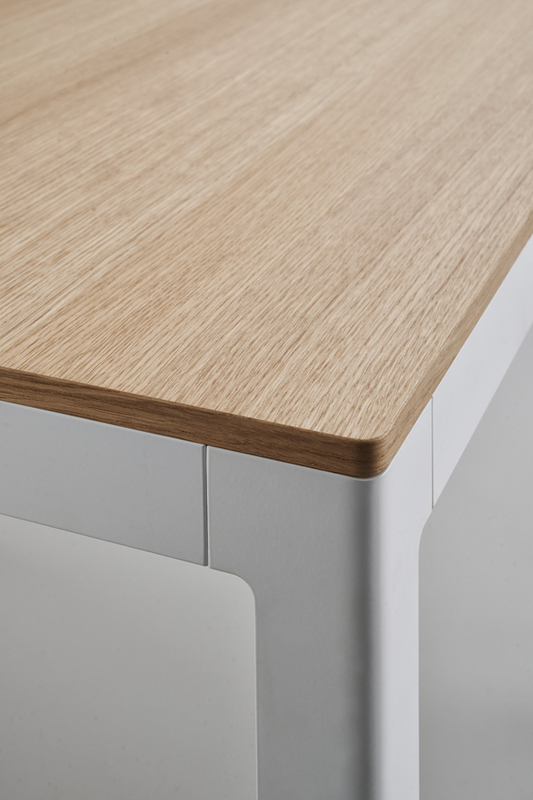 Multi-purpose tables in powder-coated aluminium and steel. 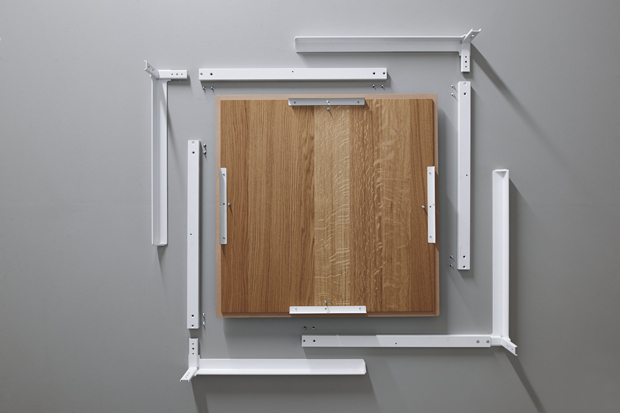 The frame is available in grey RAL 9006, matt white RAL 9016 and black RAL 9005. 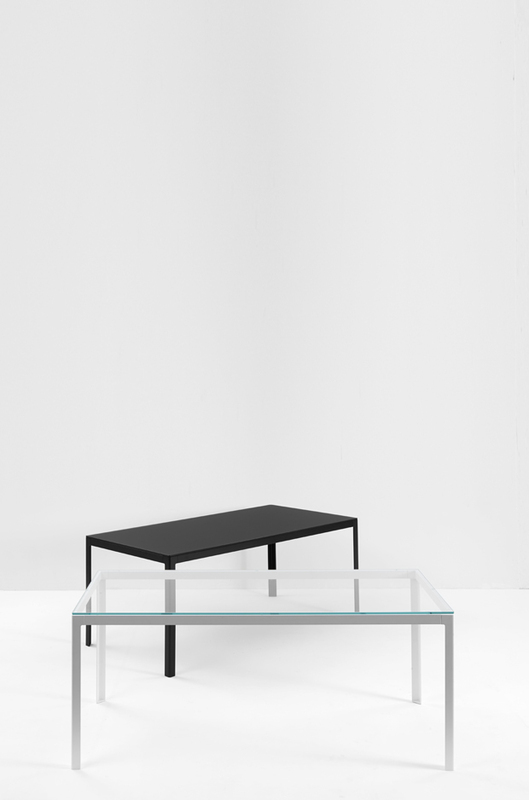 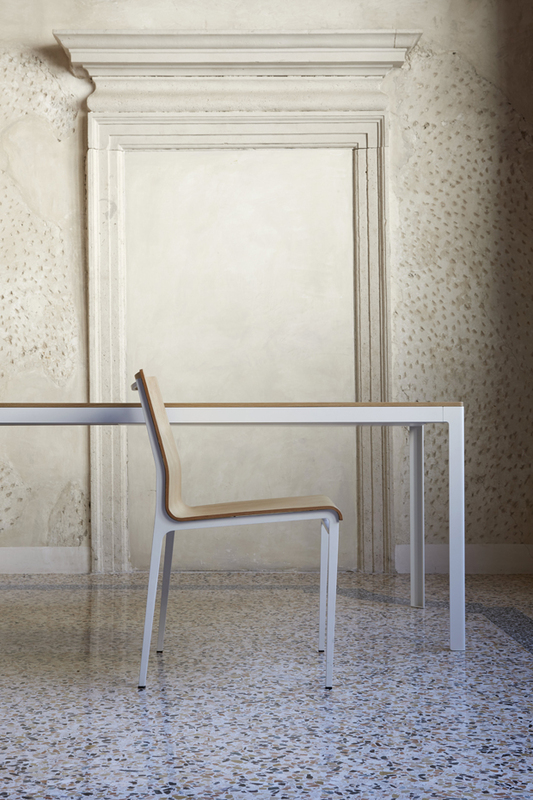 The top has rounded corners and is available in steel with paint finish in the same colours as the frame, in plywood with matt white laminate finish or in tempered frosted glass with paint finish in the same colours as the frame.